The 2014 National budget to be tabled in Parliament 2013 caters for an increase in the Ministry of Education’s budget with Vt201 million for scholarships and support primary schools, Vt65million for medicines and retirement packages for health workers, Vt20million for police recruitment. Minister of Public Finance and Economic Management (PFEM), Maki Simelum, revealed the above when he presented the budget speech as the introductory prerequisite to tabling the Bill of Appropriation (2014) in Parliament session 2013. 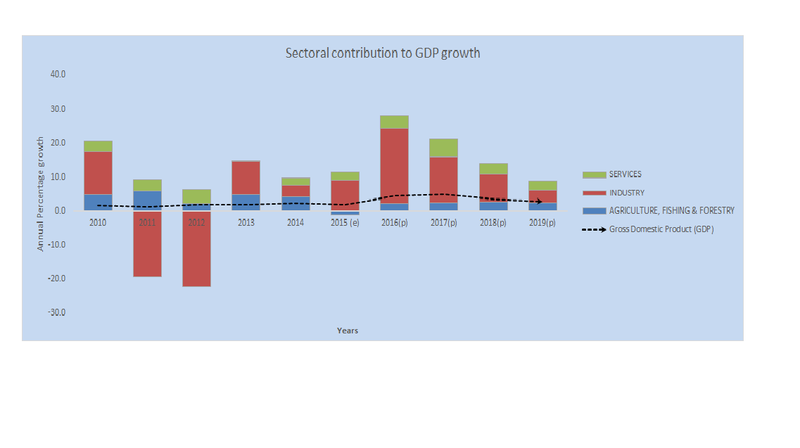 The Vanuatu economy grow by 2.3 per cent in 2014,in line with projection of 2.3 per cent projected at Budget. The growth largely reflects picking up activity in the industry and service sectors combined with the postponed implementation of new public infrastructure projects funded through grants and aid inkind, together with the usual recovery in private sector investments. For 2015, the domestic economy is forecasted to grow by 2.4 per cent. The result of the analysis shows that there are substantial advantages in the construction of the new road projects and the performance of most of the indicators, especially the economic assessment with the option of the free of charge user roads. Traffic on the new road projects are much higher and as consequences both users and societies are better off, as total time savings are higher and externalities lower than the user fee option.